Apr 18 Congratulations to our Spring 2016 $250 UDS Scholarship winners. 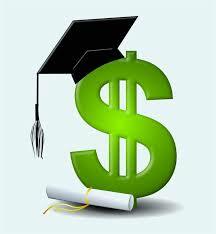 Our next round of scholarship applications are due September 15th! Remember that applicants must have a minimum of 8 hours of volunteer hours with the UDS to be considered. You can get these hours by helping at our annual show in August or at our Fall AA and Jr clinics! Contact Stacey Hornsby if you wish to volunteer or to find out other ways you can get in your volunteer hours!